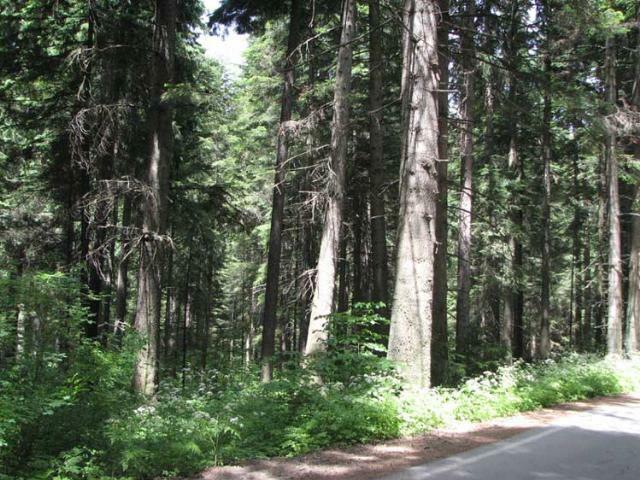 It is located 73 km away from Sofia. Borovets dates as far back as 1896. 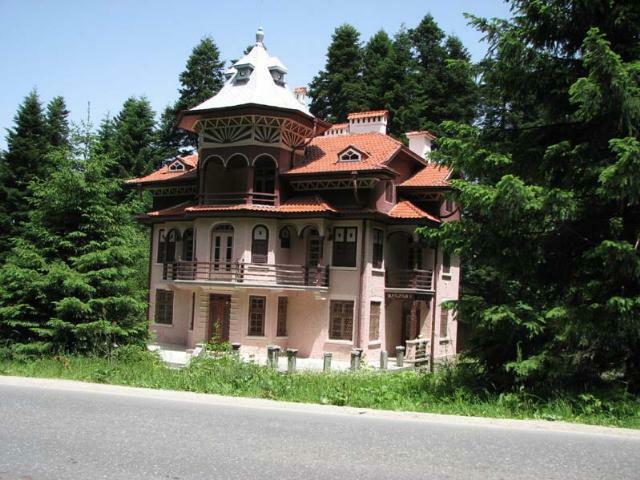 Nowadays it is the biggest and most preferred first-class mountain resort in Bulgaria. 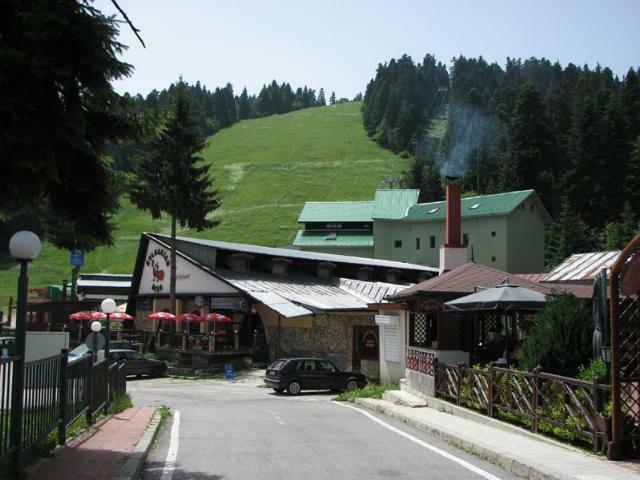 It is situated at 1350m above sea level, on the northern slopes of Rila Mountain at the foot of Musala peak – the highest one of the Balkan Peninsula /2 925 m/. 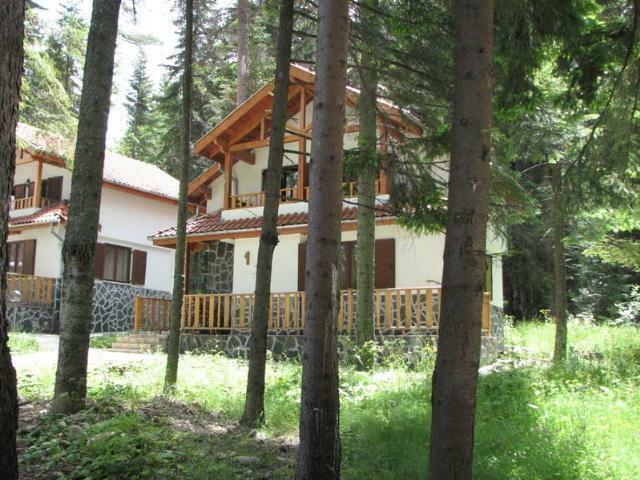 The excellent winter sports and recreation conditions attract thousands of Bulgarian and foreign tourists. The total length of the ski runs on the territory of the resort is 45km. They are of various difficulties and are allocated to three regions: Sitnyakovo, Markudzhik and Yastrebets. There are plenty of modern conveniences created for the tourists, but the most impressive is the lift to Yastrebec peak. Its capacity is 1200 persons per hour and it takes 23 minutes to get to the top. The marked paths lead to different parts of the mountain. The duration of a trip to Musala peak is about 6 hours.